Augsburg, September 12, 2018 – Rosenberger Optical Solutions & Infrastructure (Rosenberger OSI), manufacturer of innovative fiber-optic cabling infrastructure in Europe, announces that the innovative fiber optic connector with Lotus effect has been awarded by the jury of the annual Cabling Installation & Maintenance Innovators Awards program. The judging panel consisted of cabling and communications system specifiers, designers, integrators and managers with vast professional experience. Rosenberger OSI received the Platinum Level Award for the development of an optical fiber connector with dirt-repellent fiber ends with hydrophobic and oleophobic features. The adhesion of any contamination to the glass fiber end surface is thus avoided. This is made possible by applying a coating under low-pressure plasma conditions. 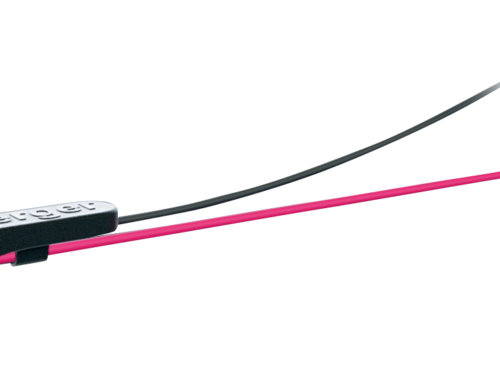 This generates an antistatic effect so that particles do not adhere to the surface (Lotus effect). The research project was carried out in cooperation with the PZKL (Photonik Zentrum Kaiserslautern). 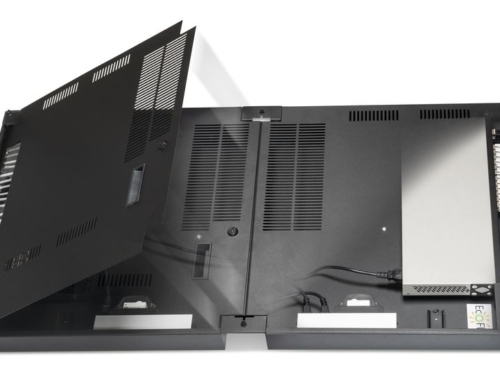 „We are very excited having received the award for our product idea: the Lotus effect reduces the installation time and thus the installation cost to a necessary minimum as the cleaning of the connectors is obsolete. 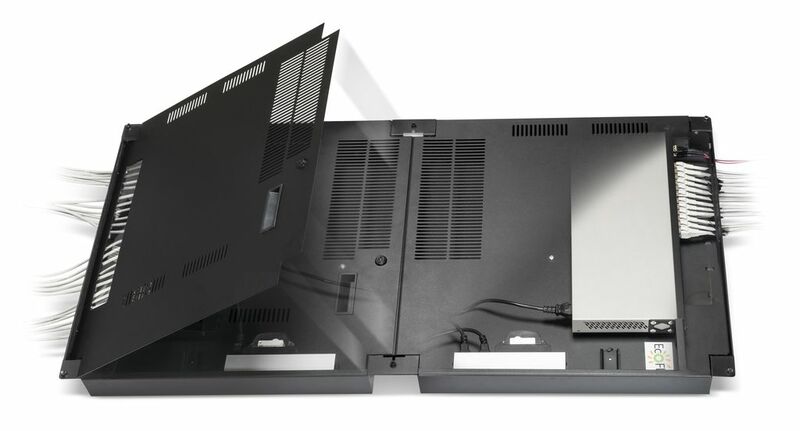 In addition, a maximization of reliability is guaranteed because the adhesion of dirt or particles in the optical path is generally prevented,” concludes the managing director of Rosenberger OSI, Thomas Schmidt. Visitors to the BICSI conference in San Antonio have the opportunity to meet the experts from Rosenberger OSI directly at booth 740. Published since 1993, Cabling Installation & Maintenance has provided practical information to professionals responsible for the specification, design, installation and management of structured cabling systems in enterprises, data centers and campuses. Cabling Installation & Maintenance’s magazine, website (cablinginstall.com), email newsletters and webcasts help cabling professionals improve day-to-day operations and enable strategic planning for their networks‘ optimum long-term performance. 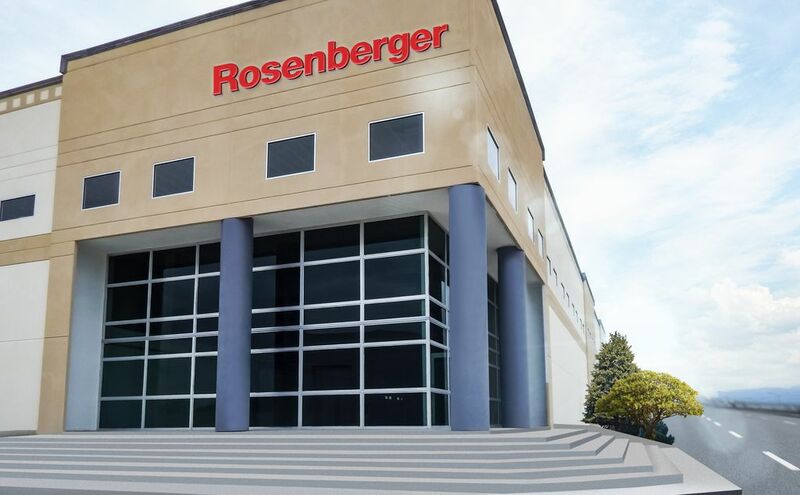 Since 1991, Rosenberger Optical Solutions & Infrastructure (Rosenberger OSI) has been an expert in innovative fiber optic cabling infrastructure and service solutions for Datacom, Telecom and Industrial. The products and services can be found wherever largest amounts of data have to be transferred quickly and securely. In addition to the development and production of a broad portfolio of fiber optic and copper cabling systems, Rosenberger OSI also offers a variety of services such as planning, installation and maintenance of cabling infrastructure. 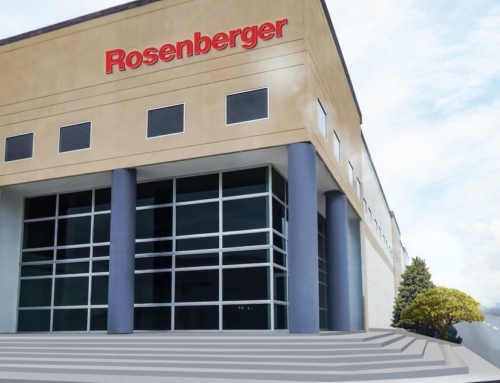 Rosenberger OSI employs about 600 people in Europe and has been a part of the globally operating Rosenberger Group since 1998, a worldwide leading provider of high-frequency-, high-voltage-, and fiber-optic-connection solutions headquartered in Germany.